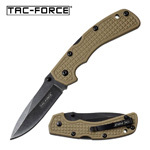 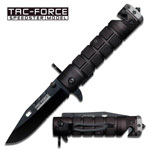 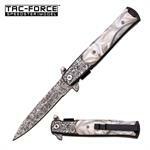 Fast action spring assist knife. 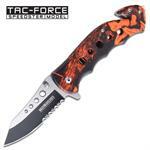 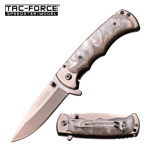 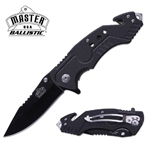 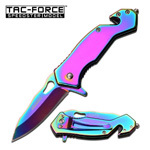 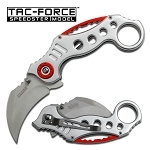 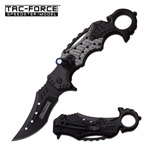 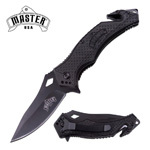 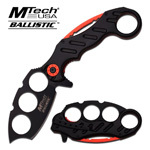 This Silver Karambit Tactical spring assist knife is a fast and stylish tactical folder. 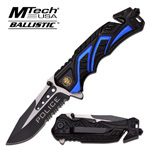 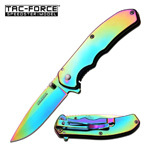 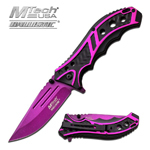 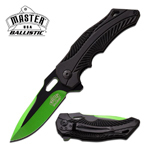 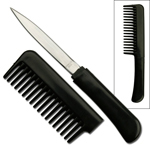 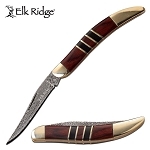 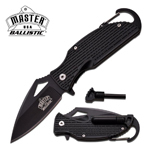 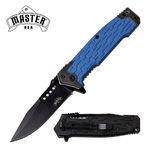 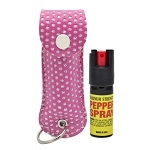 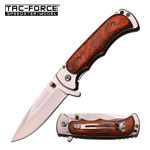 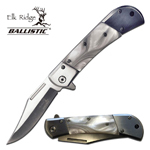 4 Inch Closed Leek Stiletto Style Spring Assist Knife. 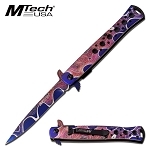  "Stiletto" & "Milano" is printed on the blade.